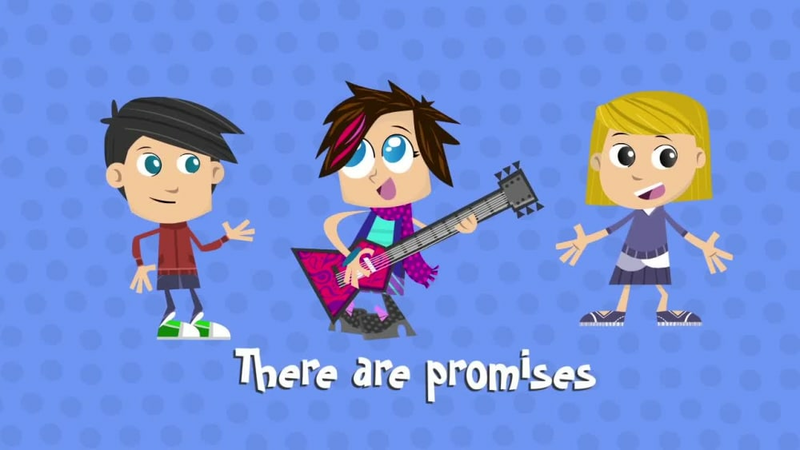 Yancy and Friends sing songs, dance, and play instruments to celebrate that God is good! 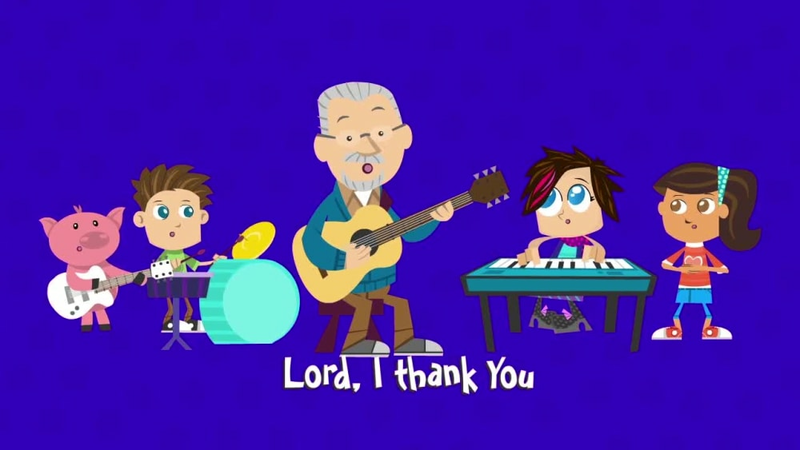 Watch, sing, shout and have a "Little Praise Party" too. 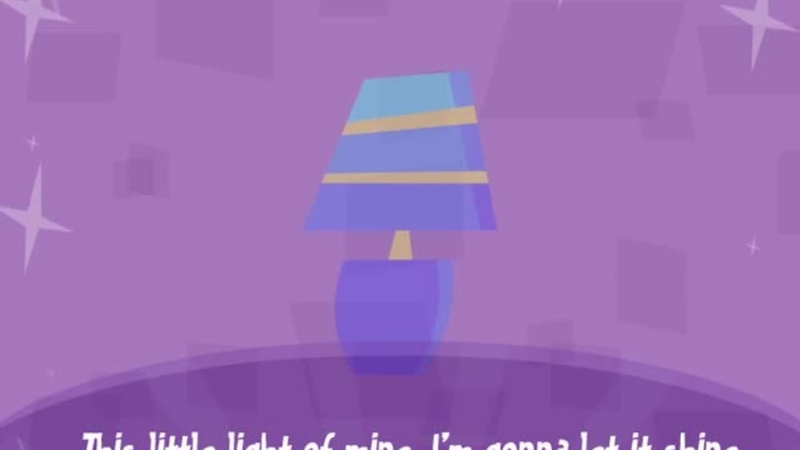 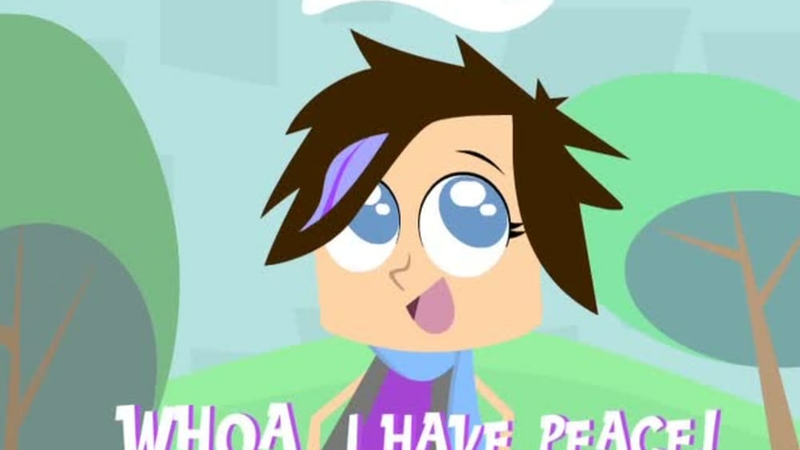 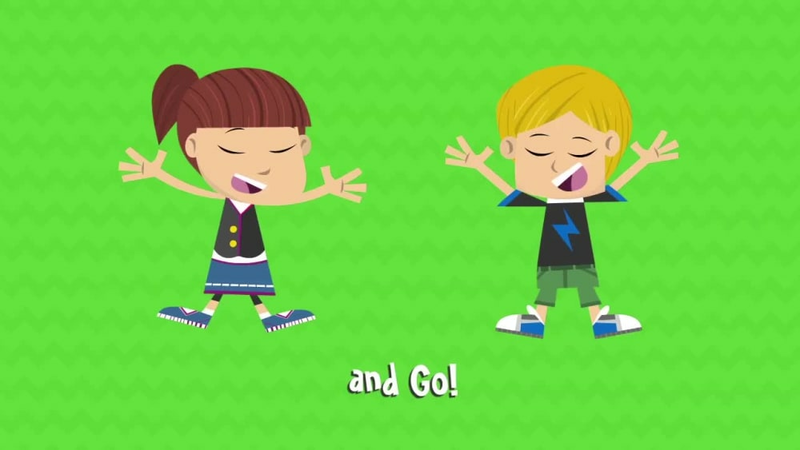 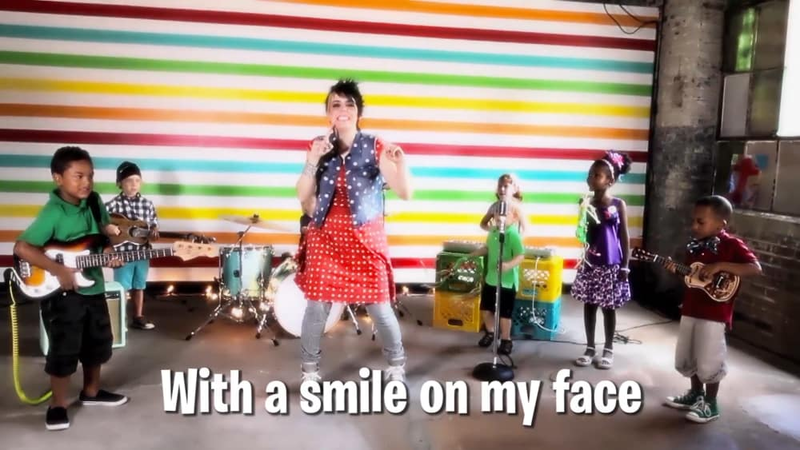 This upbeat song is fun way to get preschoolers singing "God's been good to me." 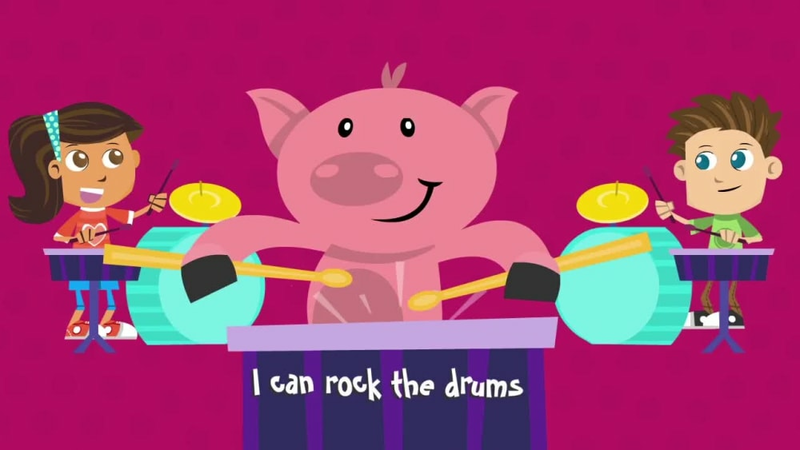 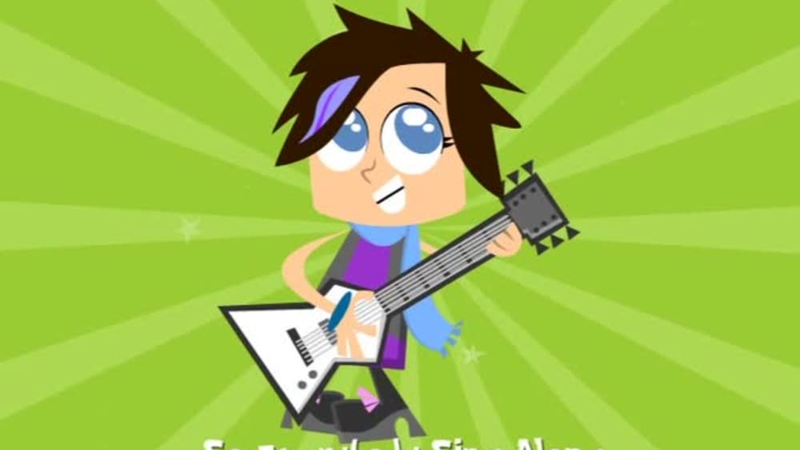 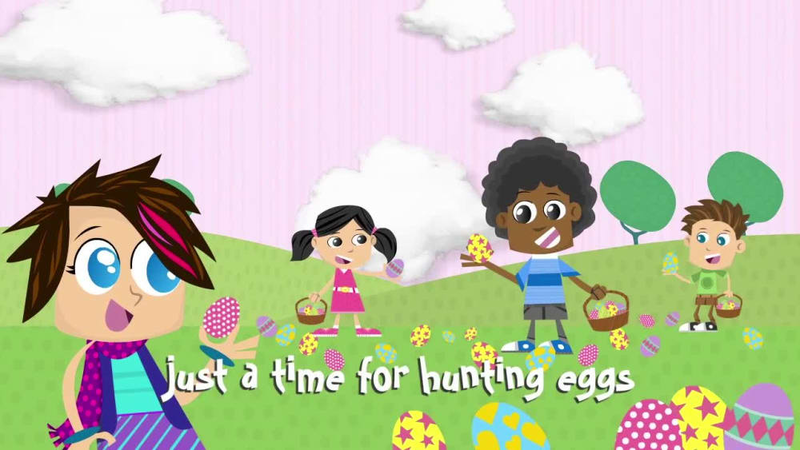 An upbeat rockin' version of the traditional children's classic song. 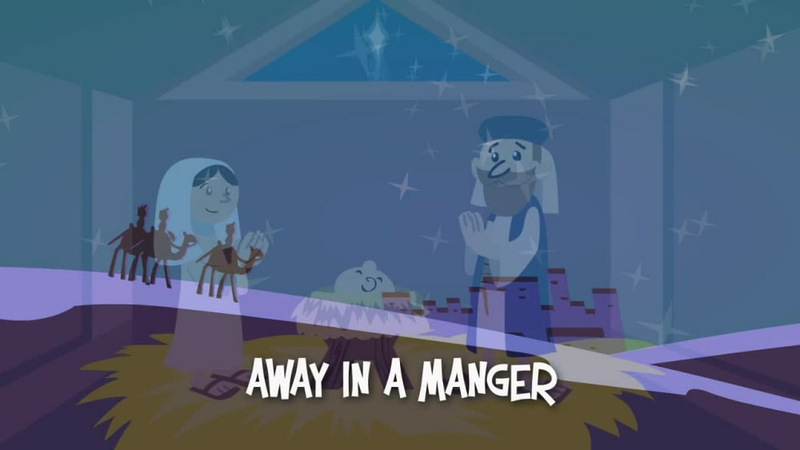 This upbeat song celebrates the life, peace and joy that Jesus gives us. 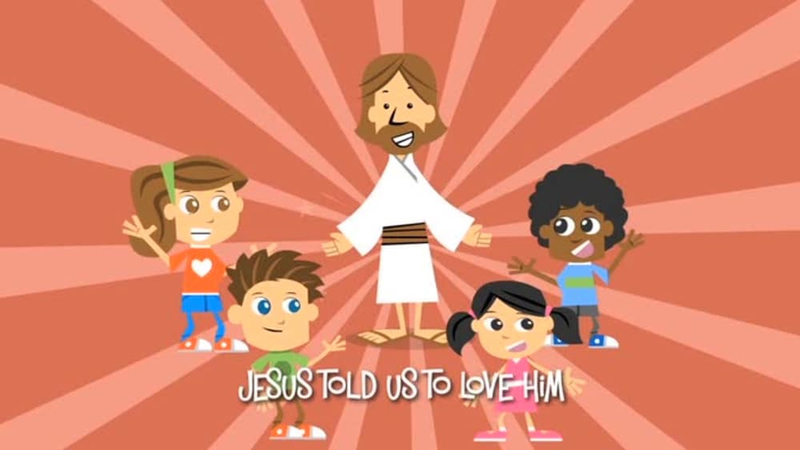 A great song about Jesus that's easy for preschoolers to learn! 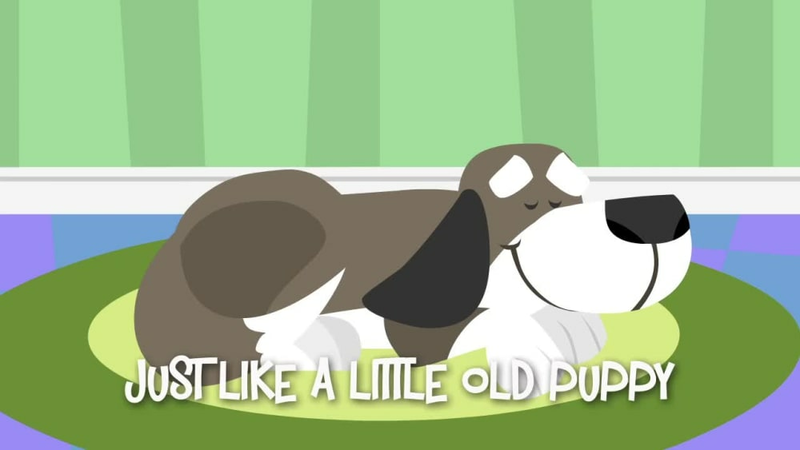 An updated acoustic-based version of the children's classic. 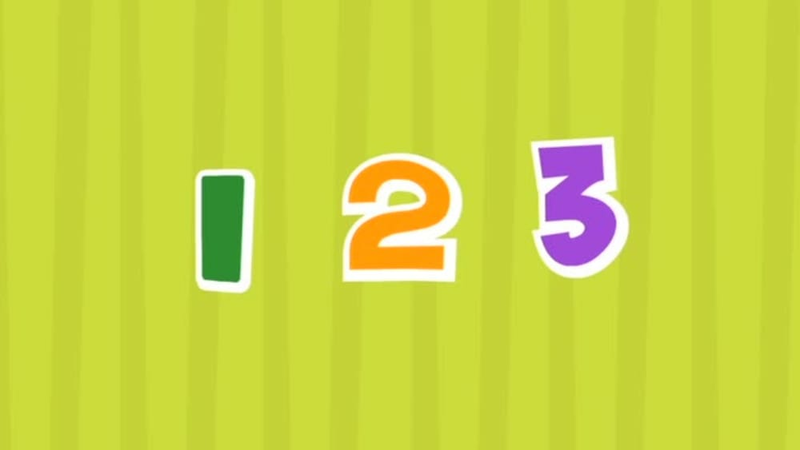 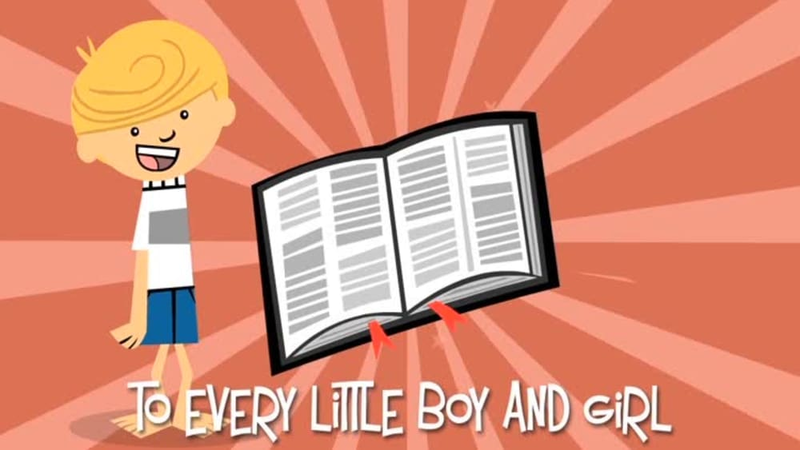 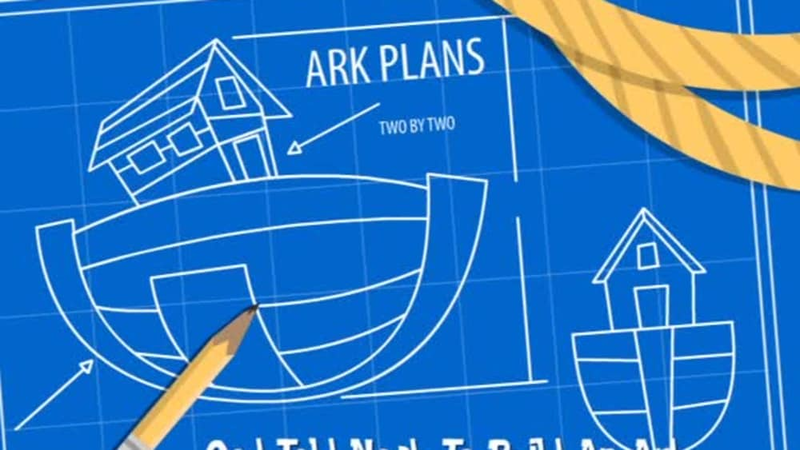 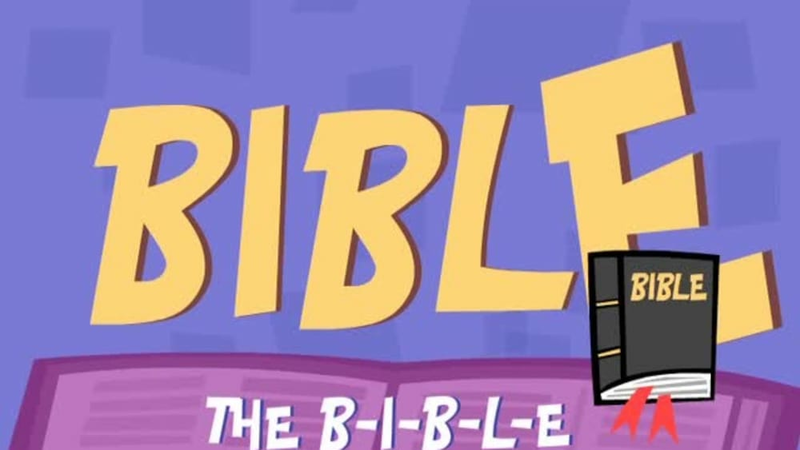 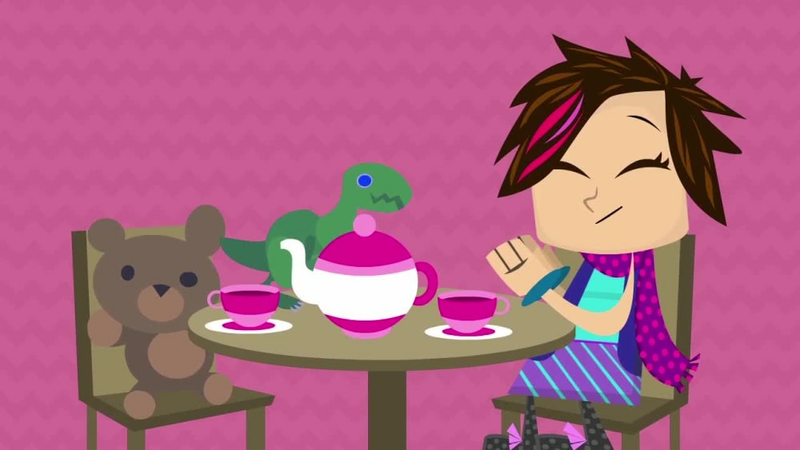 This fun action song teaches kids the importance of reading their Bible. 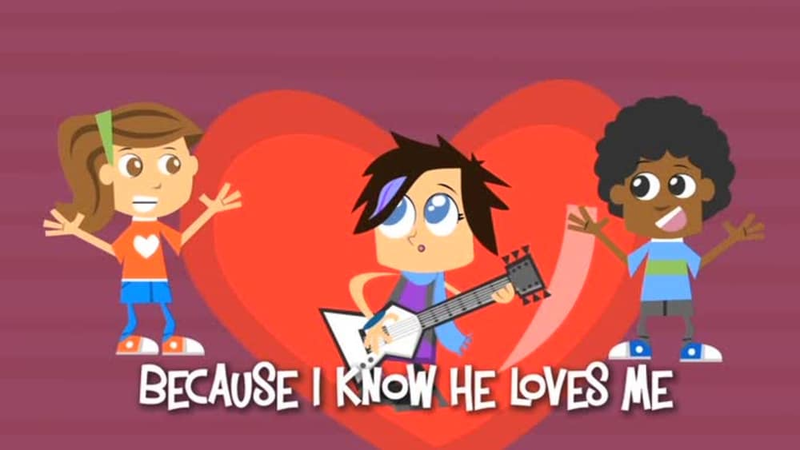 A great song about letting our love and dedication to Jesus be loud in our lives. 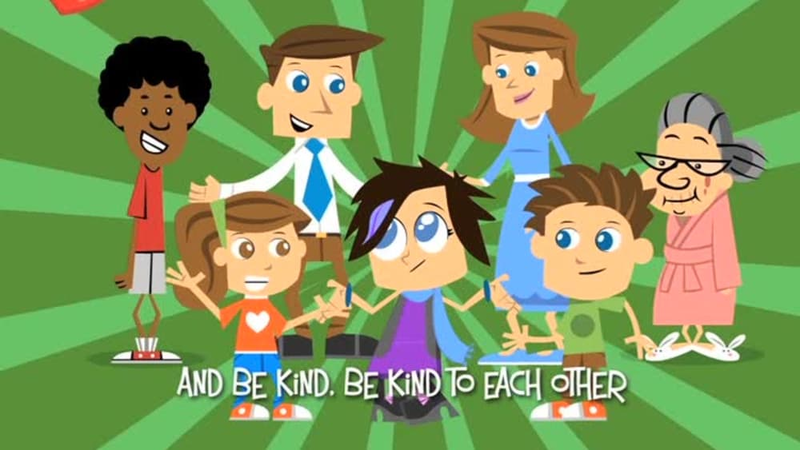 An uptempo song is about being kind to and loving one another. 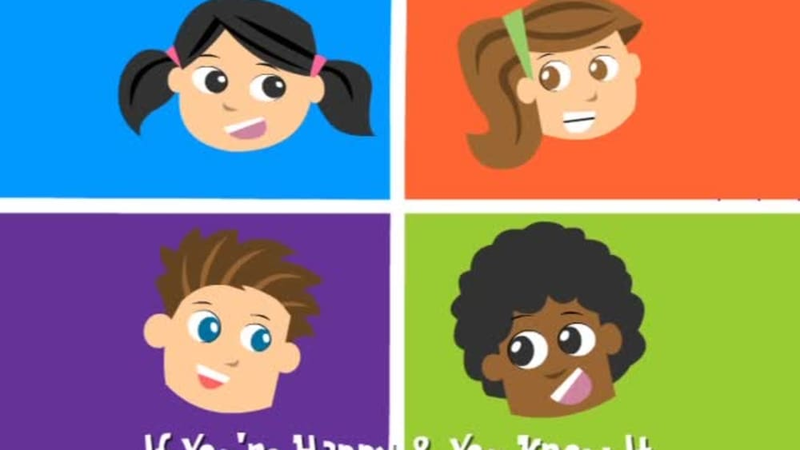 Here’s a great way for kids to learn the importance of loving others. 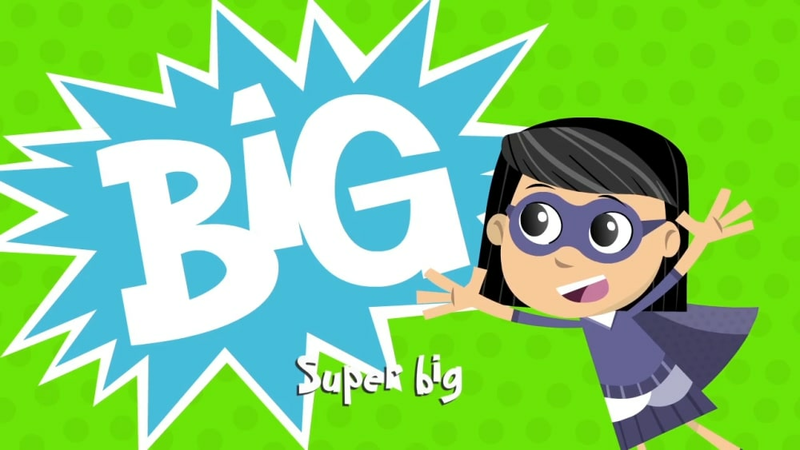 This song celebrates the greatest superhero ever: our wonderful God. 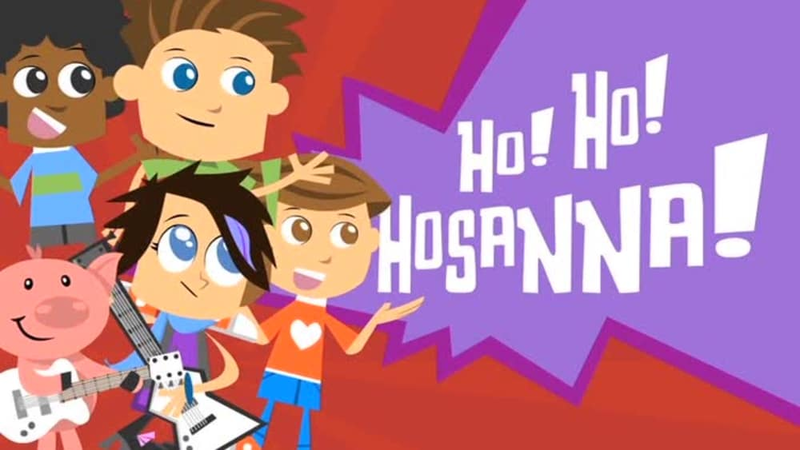 An action-filled song all about praising the Lord. 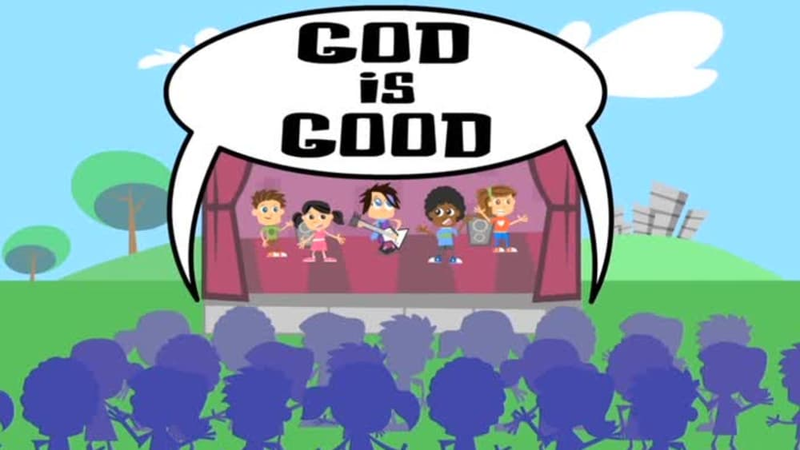 This song is a great way to teach kids that our God is good. 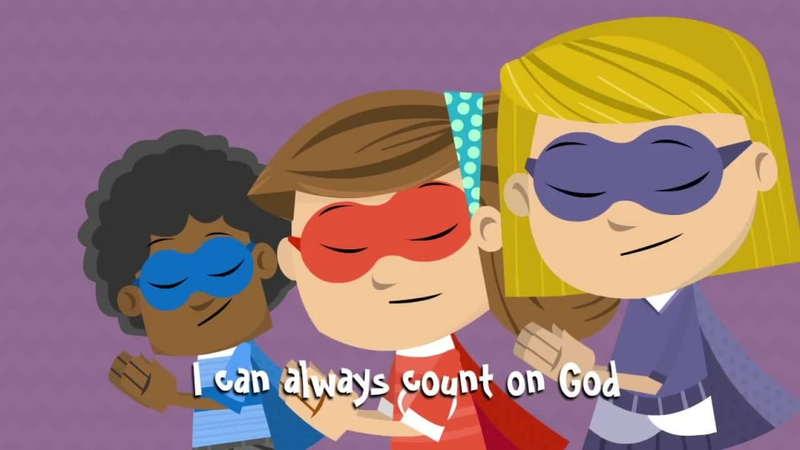 Kids will sing and shout that they can count on God because He is number one. 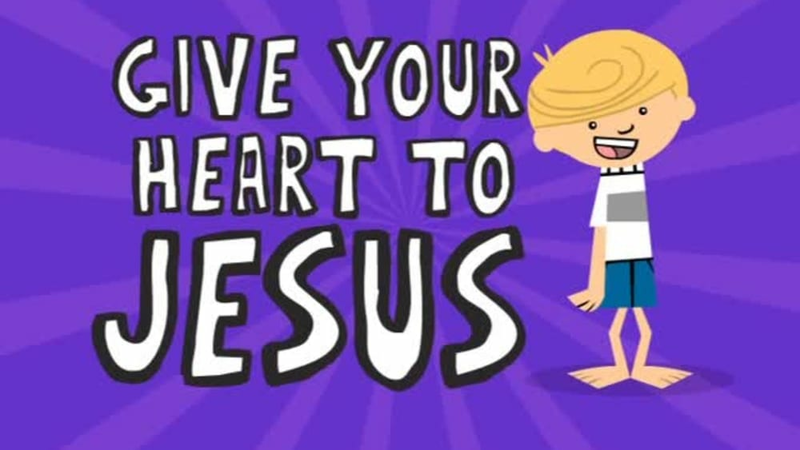 This song encourages kids to live out Ephesians 6:1 - it’s all about obedience. 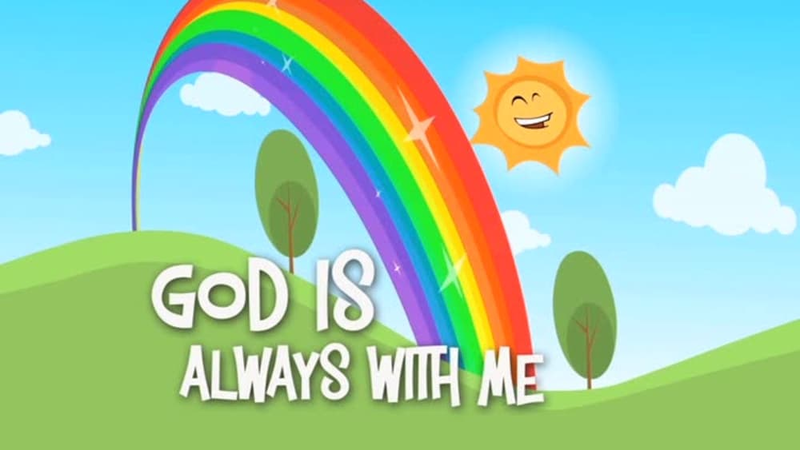 This song celebrates the faithfulness and goodness of the Lord. 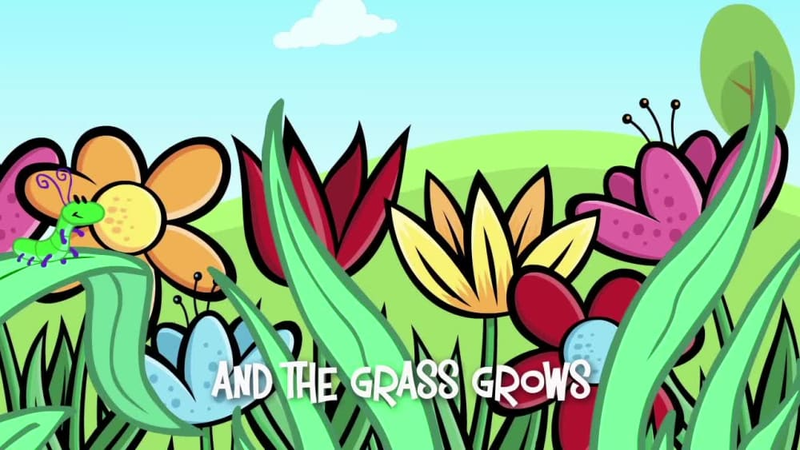 A song about the importance of serving our friends, family and world. 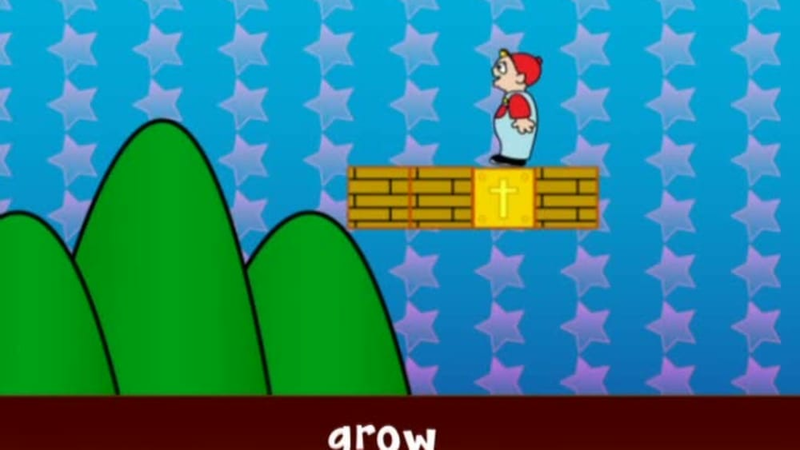 A ballad about prayer. 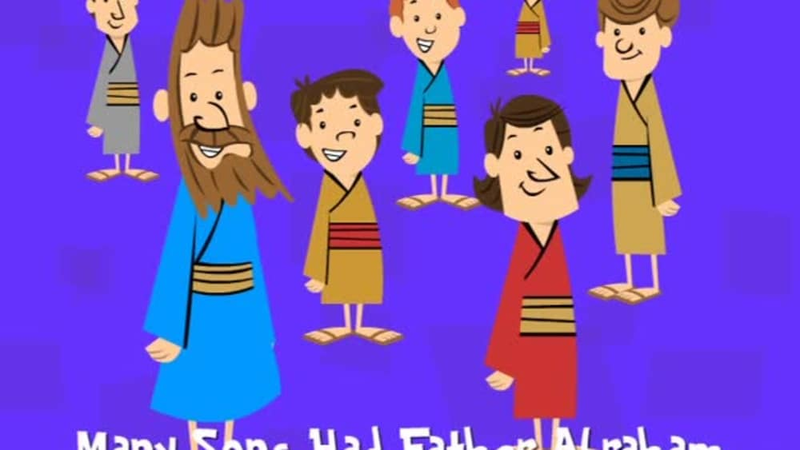 We can pray anywhere, anytime, anyplace, and at any age.